After being admitted to a private hospital in Hyderabad following kidney related ailments and lung infection, Dasari Narayana Rao is responding well to the doctors’ treatment. Meanwhile, several Tollywood stars like Pawan Kalyan, Chiranjeevi, Trivikram Srinivas, Mohan Babu and Rajendra Prasad etc visited Dasari and wished him a speedy recovery, apart from enquiring about his health with Dasari’s kin. 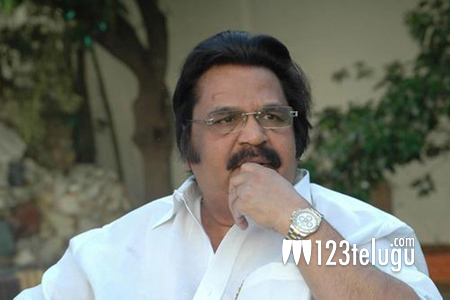 All the stars addressed the media and revealed that Dasari is recuperating and that there is nothing to worry. On the other hand, the hospital authorities will soon be issuing the latest bulletin on Dasari’s health.